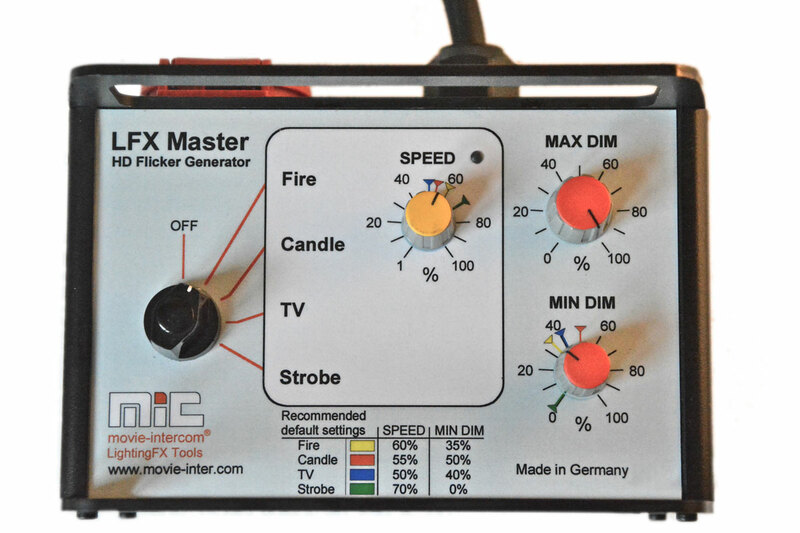 Create the highest quality of lighting effects. 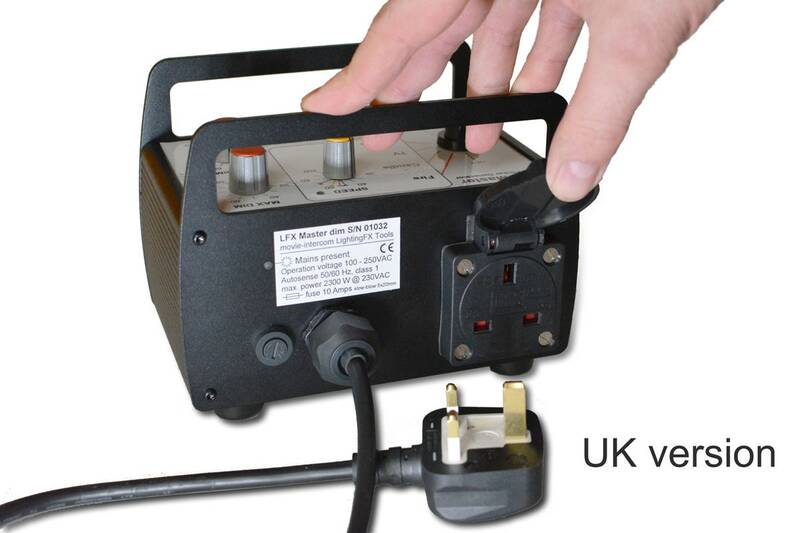 Drive tungsten lamps on every mains power in the world. 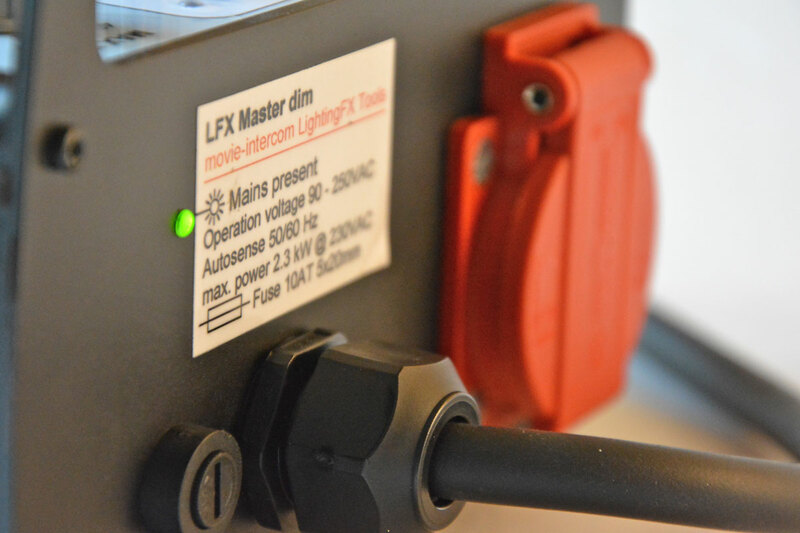 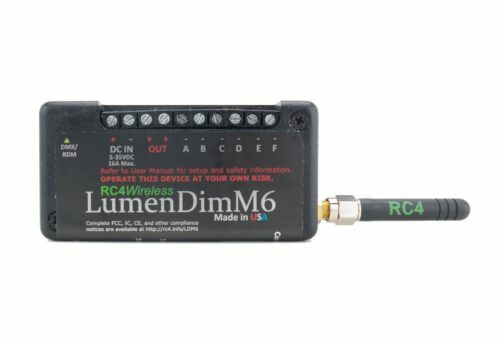 The LFX Master flicker generator has inherited his HD flicker curves from the big brother LFXHub. 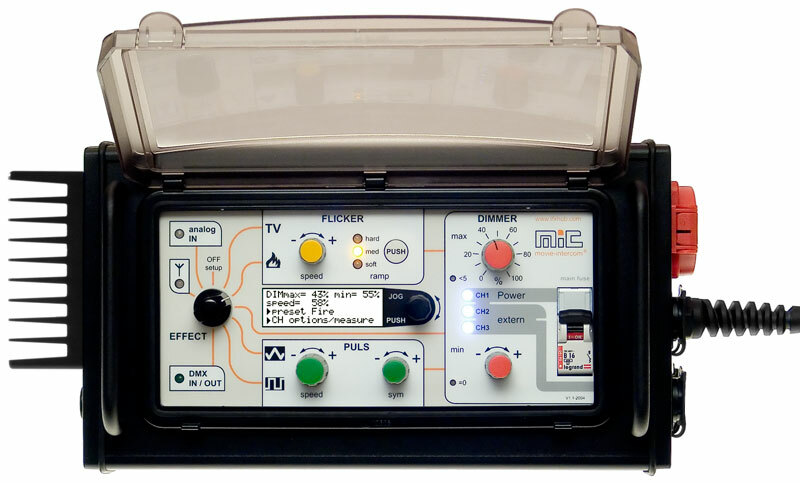 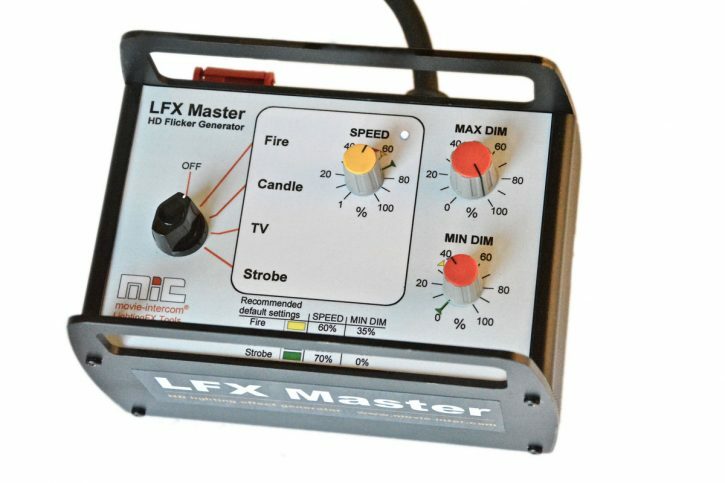 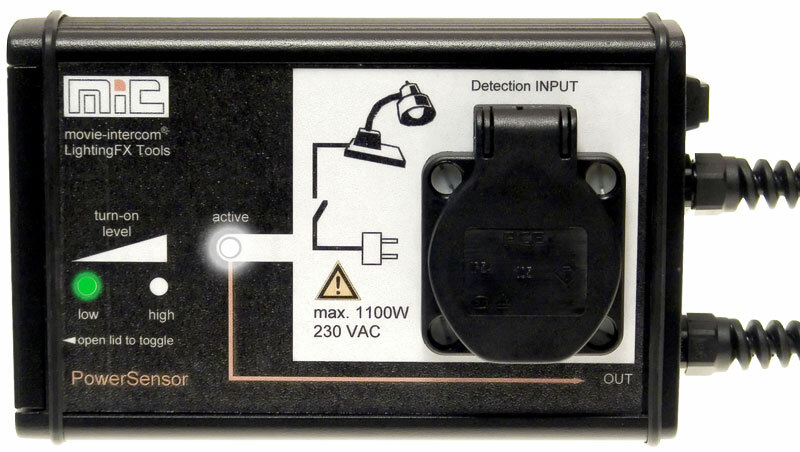 Use three LFX Master dim for fire effects with flickering shadows. 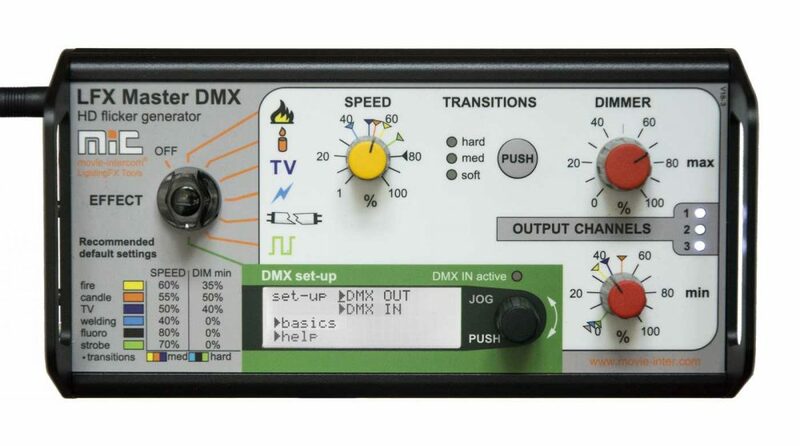 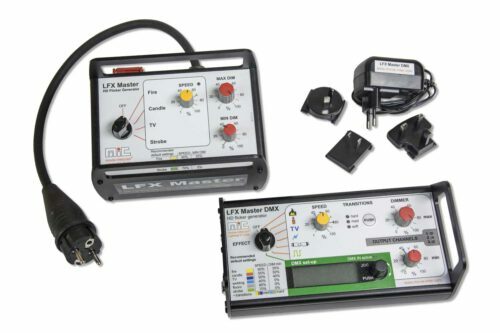 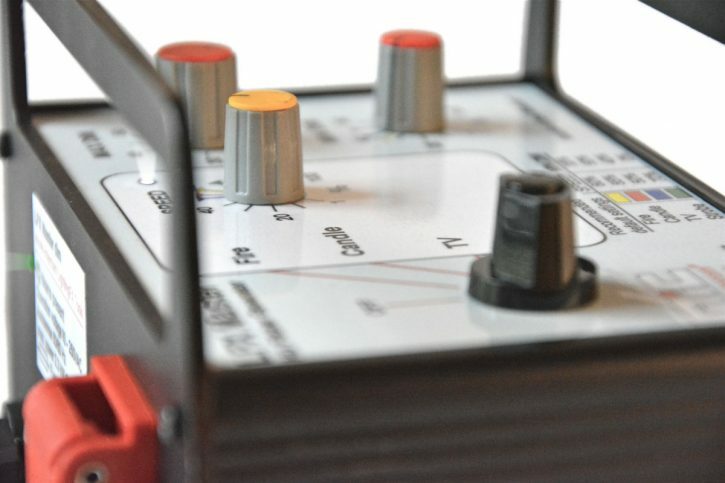 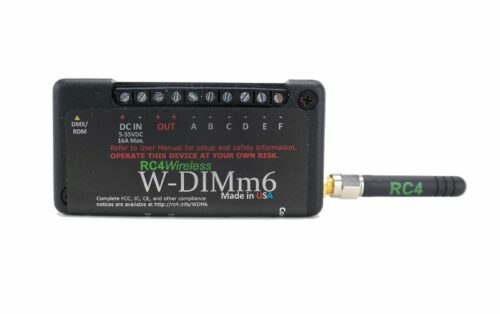 Please find video samples & more details on the main page of the LFX Master dim.